Selling Points: If location is a determining factor, it doesn’t hurt to spend two formative years training and studying in Manhattan, arguably one of the largest art capitals in the world. Being an Ivy, Columbia also ranks high for exclusivity, accepting only two percent of applicants to Columbia’s MFA in visual arts. As of 2013, the program also offers a concentration in sound art, so if experimenting with audio is your forte, this is the place for you. Program: Concentrations in painting, sculpture, graphic design, and printmaking. Famous Faculty: Carroll Dunham, Rochelle Feinstein, Gregory Crewdson, Huma Bhabha, and Shirin Neshat. Selling Points: Reputed to have one of the best graduate graphic design and photography departments, Yale also has an incredible alumni network and it’s rumored that second-year MFA students are sometimes signed with galleries and/or participate in international exhibitions before they’ve even graduated. Program: Photography, video, computer art, visual narrative, painting, sculpture, and printmaking. Famous Faculty: Laurel Nakadate, Mark Tribe, and Marilyn Minter. Selling Points: Located in Manhattan, SVA is well known throughout the country for its top-ranked visual narrative concentration which combines visual art and writing, perfect for those interested in illustration and graphic novels. Notable alumni include Keith Harring and Sol LeWitt, both of whom have permanent installations at the MoMA. Program: Writing, painting, photography, music/sound, and film/video. Famous Faculty: Thomas Eggerer, Zoe Leonard, Nick Mauss, Amy Sillman, Ulrike Muller, and Sadie Benning. Selling Points: Bard pioneered the low-residency MFA program with students gathering in on-campus sessions for three eight-week summer residencies. Independent work is then divided up among two to three years. The emphasis here is on creating a high volume of significant art, rather than just grades and examinations alone. Bard also has a number of rotating visiting professors, many of whom are successful alumni. 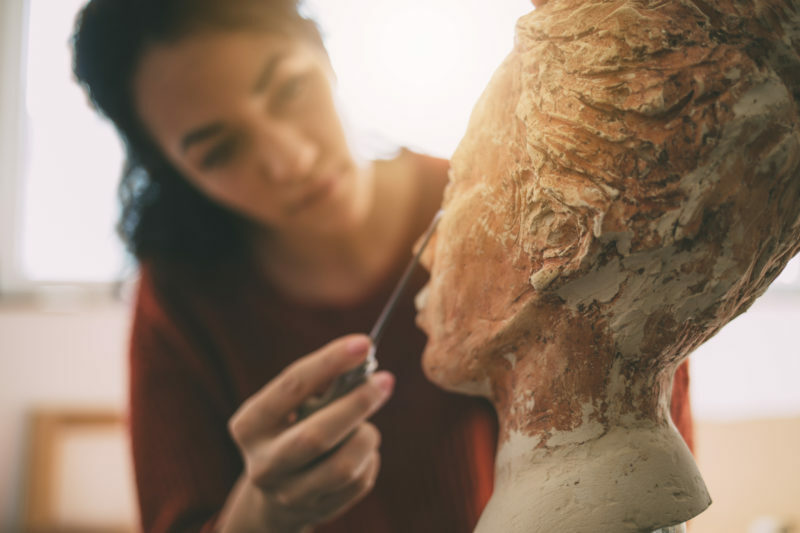 The Bard name also goes very far in the art world, particularly the contemporary visual arts scene where Bard graduates have made a large contribution. Program: Everything from landscape architecture and furniture design to illustration. Famous Faculty: Naomi Fry, Dean Snyder, Henry Ferreira, Dike Blair, and Patricia Tribe. 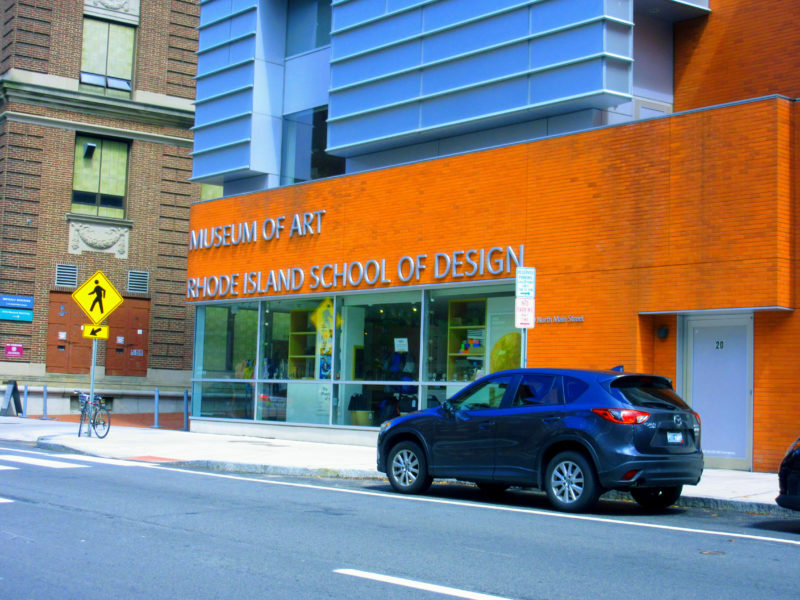 Selling Points: RISD benefits from a cooperative relationship with the Ivy League’s Brown University. Its MFA program is designed with a particular emphasis on craft and traditional skills over conceptual work. In other words, this is where you will learn how to draw as an architect, not just philosophize a vision of a building.